select non-affiliate members who wish to participate as a vendor. 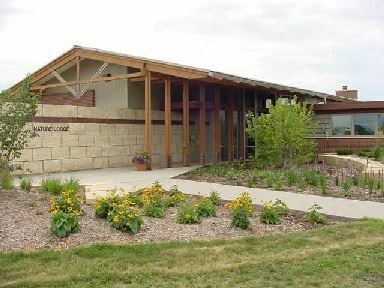 Come out and enjoy the beautiful Spring scenery of Raccoon River Park. Learn about senior housing options and 55+ communities in the metro area. FREE admission for all who pre-register. Seniors on the Move members will receive a special surprise gift for attending! Affiliate Member Presenters: Bickford of Urbandale, Bickford of West Des Moines, Edencrest at Riverwoods, Edencrest - Green Meadows, Kennybrook Village, Mill Pond Senior Community, and Walnut Ridge in Clive. Additional 55+ Sr. Housing Participants: Courtyards at Rock Creek, Luther Park, Valley Station, and Vintage Cooperatives.